When you accelerate, you count on your transmission to change gears seamlessly and reliably every time. You trust that your transmission will shift accurately no matter how you drive or where you’re going. There may come a time, however, when you hear a clunk when you shift into gear or shifts aren’t smooth anymore. You might see red fluid leaking under the middle of your vehicle. It may be time for a transmission repair. 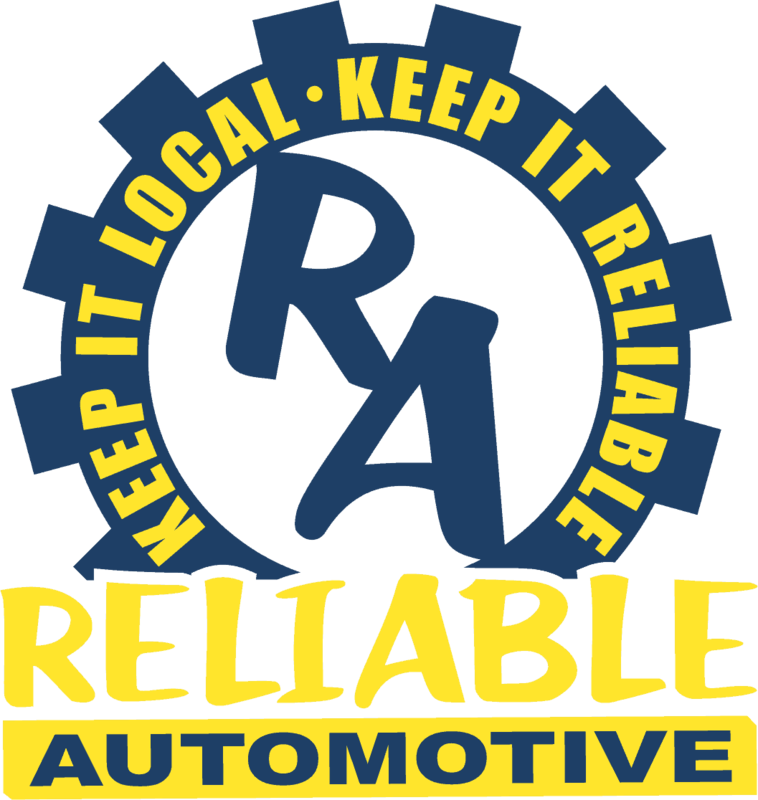 Reliable Automotive has been your trusted source for transmission repairs in Hays County since 2012. 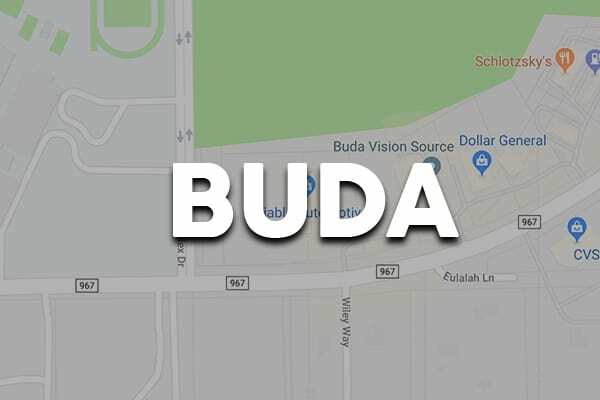 Now with a second location in Buda, you’ll receive the same honest and friendly service you’ve come to expect from us while we perform your transmission repairs fully and reliably, making us your ideal alternative to the dealer. 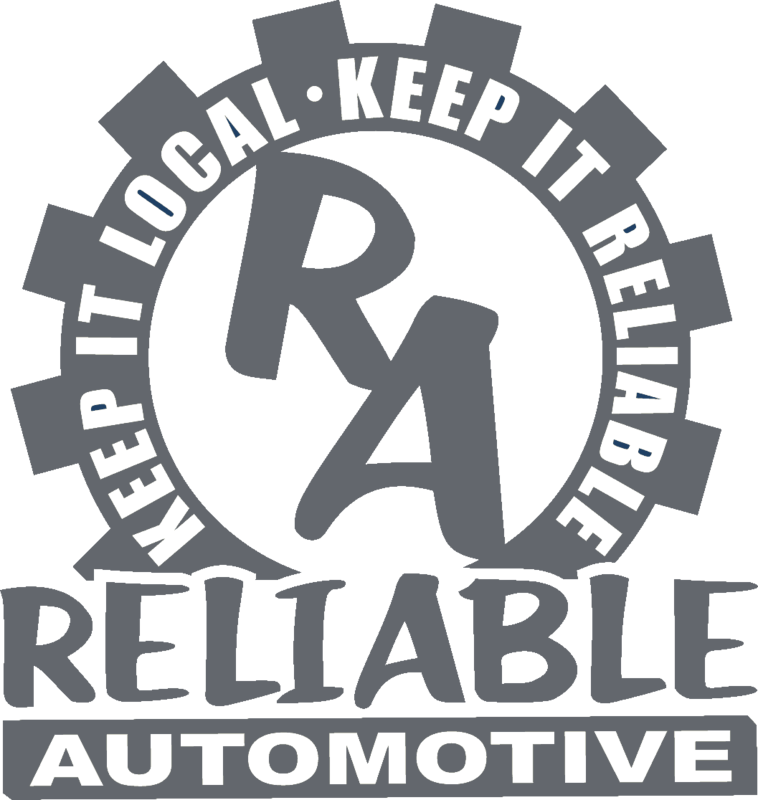 Reliable Automotive provides you peace of mind with professional transmission repairs. 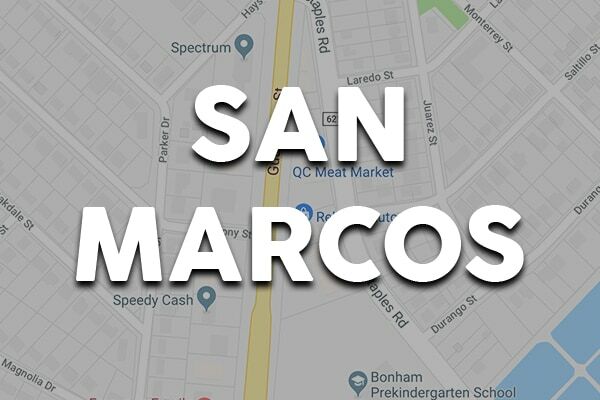 Our ASE-Certified technicians are thoroughly trained and committed to excellence in transmission repairs for a wide range of models and transmission styles, from manual gearboxes and automatic transmissions to CVT transmissions. We use cutting-edge technology to accurately diagnose any transmission issue you have and dealer-grade tools to complete each repair. Whether your Nissan Rogue requires a CVT transmission replacement, your Dodge Caravan needs transmission cooler hoses replaced, or your Ford F-50 requires a transmission rebuild, we can do it swiftly and affordably. We know you don’t want to keep coming back for the same issue because of failed parts. That’s why we always use Original Equipment and high-quality parts for transmission repairs.